Known affectionately as “The City of a Thousand Spires,” the Czech Republic capital boasts some of the grandest churches in Europe – along with the world’s largest atheist population. This is just one example of the city’s many contradictories. Prague is a place where medieval stone bridges jostle for space with glittering glass offices; where beer is the national tipple but the bars close at 10 p.m.; and where the pinnacle of music is shared by Wolfgang Amadeus Mozart and contemporary artist Karel Gott. 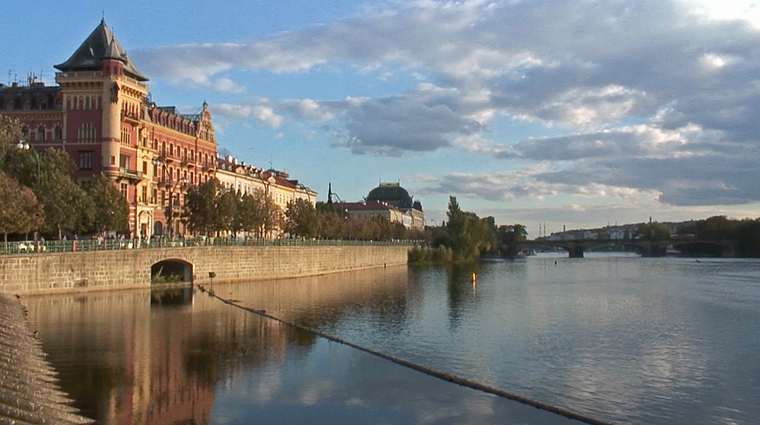 This contradictory core is the result of a devastating history of upheaval (the country changed hands between Austro-Hungary, Nazi Germany and the Soviet Union during the 20th century, before finally returning to the Czechs in 1989), but it is also the key to the city’s ceaseless allure. Prague is a capital full of surprises.